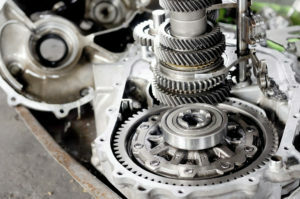 King Transmission is Chicagoland’s top choice to fix your Car, Truck or SUV transmission issue. In addition to our transmission repair services, our expert mechanics also provide a wide range of other automobile maintenance and repair services. We provide free estimates after our technicians carefully examine your vehicle. Our skilled technicians and highly sophisticated equipment enable us to provide the best service in the Midwest. Allow us to show you how we can save you money and earn your trust. Most of our services can be completed in one day.